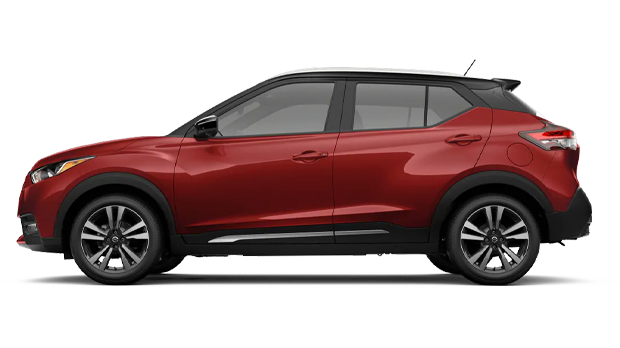 Check out the new 2019 Nissan Kicks in Orlando, Florida now. The Kicks has seating for five with up to 122-horsepower. The vehicle also offers an estimated 31-mpg in the city on the 36-mpg on the highway. The new 2019 Nissan Kicks offers a 7" touch-screen display and Siri's eyes free options! Drivers can explore the Bluetooth Hands-Free phone system and see just how connected they can be on the roads ahead. Whether you need to test drive a Kicks or Nissan maintenance in Orlando, FL, our team can assist you. As we move up the trims, we find that the new Kicks SV offers all of the features that the new Kicks S has, plus a 7" advanced drive-assist display, Apple CarPlay, 17" aluminum-alloy wheels, and more. Schedule a test drive in Orlando, FL now and enjoy the new Kicks and its trims faster! Surround yourself in confidence with the new 2019 Nissan Kicks Crossover. The vehicle offers tons of available assistance features, such as a Blind Spot Warning, which detects whether or not there's a model close to yours. Then there's the Rear Cross Traffic Alert, which warns you about cars that are creeping up being yours. Tons of Nissan Intelligent Mobility features are ready to help you prevent frontal collisions, all you have to do is click a button. The professionals that built the Nissan Kicks did so with you in mind! Need a bird's-eye view of your surroundings? You can access this with the available Intelligent Around View Monitor with just the click of a button. This safety feature offers four different angles of vision surrounding your vehicle. The new 2019 Nissan Kicks offers tons of features like Android Auto and Apple CarPlay. The vehicle features Automatic Climate Control, a Remote Engine System, and even heated front seats. Apple CarPlay lets you access Siri®-equipped iPhone® features and apps through your Kicks' screen while the Android Auto feature allows you to access voice actions on the go! 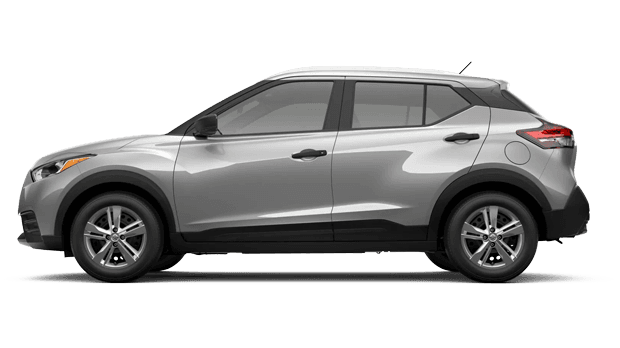 Anything that you need is available through the new 2019 Nissan Kicks in Orlando, Florida. Check out other standard features such as the vehicle's tachometer, the Bose personal plus audio system, and more! 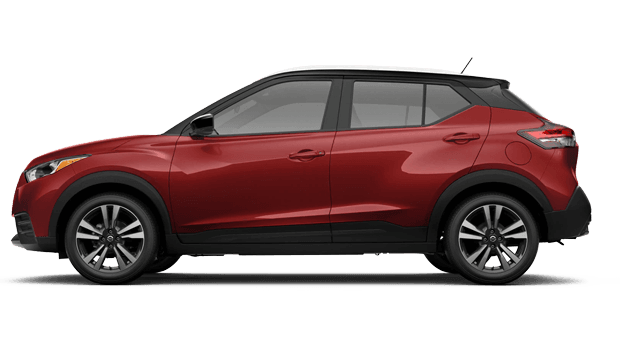 We invite you to finance a new 2019 Nissan Kicks near Winter Haven, Florida. Be sure to ask our Nissan team about the many Kicks trims available today! Simply look to the Nissan dealers of Oviedo, FL for Nissan Kicks parts in Orlando, FL today. We will help you keep your Kicks in check!